Here is my entry for the Star Wars Reimagined Contest. First I want to thank CG+ for hosting this awesome competition for all of us! 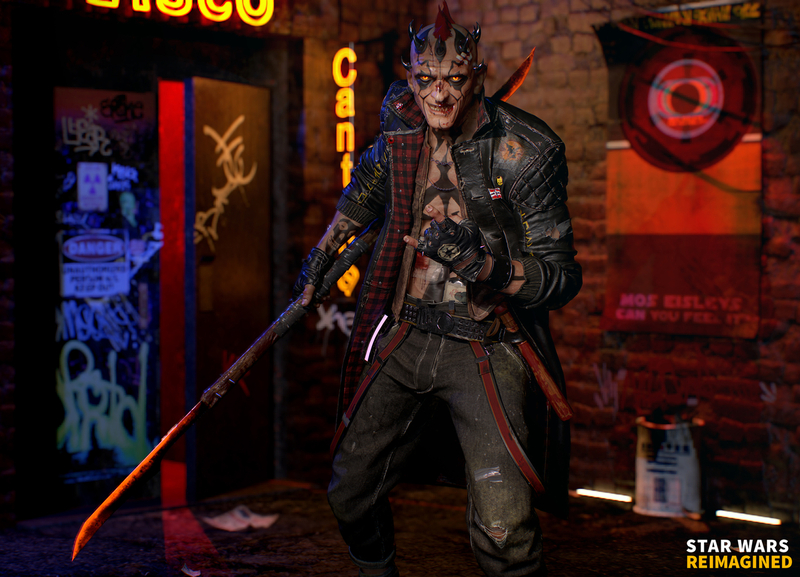 I chose Darth Maul as my character and decided to put him in grungy cyber punk universe. Scene is fully rendered in Marmoset Toolbag. I had an absolute blast working on this and wish everybody else in the competition good luck!